Andrew Lincoln to Exit 'The Walking Dead' During Season 9 - Horror News Network - The Horror News You Need! Fans of AMC’s The Walking Dead are used to seeing the show continue without some of their favorite characters… but what if the next big character exit were none other than Rick Grimes? 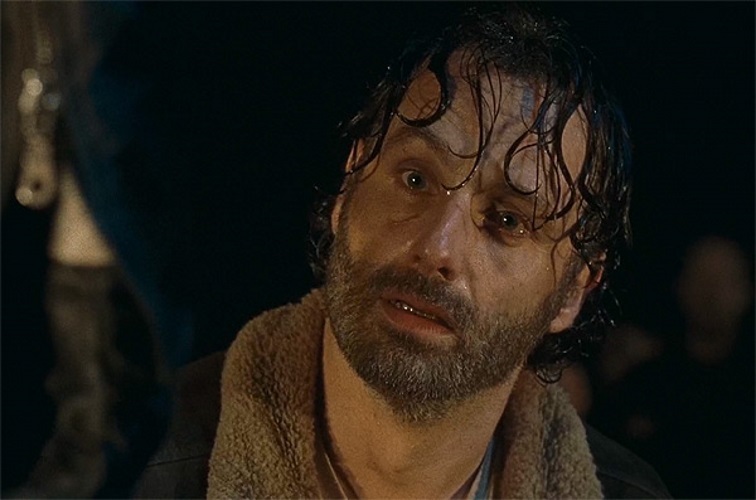 Collider reported this afternoon that Andrew Lincoln will be leaving the series next season, marking a departure of the main character of the franchise. No further reasons were given for Lincoln’s departure, but several news outlets are citing off-screen drama between the talent and the studio bean counters, including Lauren Cohan’s recent very-public contract negotiations. Lincoln’s departure would mark a tremendous change for The Walking Dead, but fans of the series don’t have to worry about losing everyone at once… Deadline reports that Norman Reedus will continue as Daryl Dixon under a whopping new $20 million contract. Stay tuned to Horror News Network for more details on this story as it develops, and all of the casting news for Season Nine of The Walking Dead as it breaks!